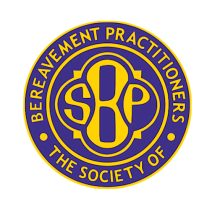 Welcome to the Society of Bereavement Practitioners - the independent professional membership organisation for anyone working in any capacity with bereaved people and their families. 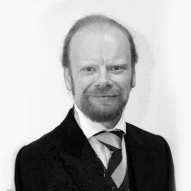 Membership of the Society, which was founded in London in 2005, represents a public commitment to ethical practice and high professional standards, demonstrated by the use of appropriate designatory letters: FSBP, LSBP or MSBP after a member's name. The Society's Awards of Merit further recognise the considerable commitment and achievement made by people in many aspects of bereavement care and support whose work might otherwise go unnoticed and unrewarded. 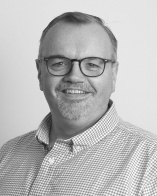 The Society currently has a small but diverse membership representing a wide range of professional expertise including counsellors, clergy, celebrants, carers, doctors, nurses, midwives, funeral directors, paramedics and registrars. Our aims and objectives have evolved since our foundation. For example, we no longer provide training or conduct examinations, and we no longer organise formal meetings and events - although individual members continue to do so in their local area. However we remain commited to promoting and supporting the highest standards of education, training and ethical and professional conduct for all who provide bereavement care and support in any form. If you share our objectives, we look forward to welcoming you to membership of the Society of Bereavement Practitioners.